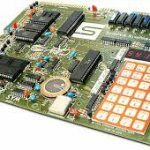 The base of a DOS65 system is the Elektor bus, designed by Elektuur/Elektor, an international magazine originated in the Netherlands. 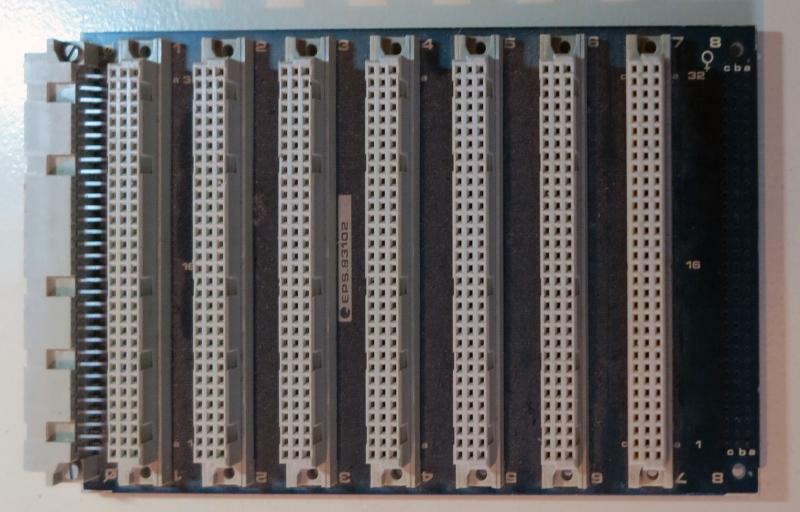 Elektuur designed systems around the socalled Elektor bus, 64 PIN DIN card for Eurocard 10x16cm cards, suitable for 6502 or Z80 CPU’s . 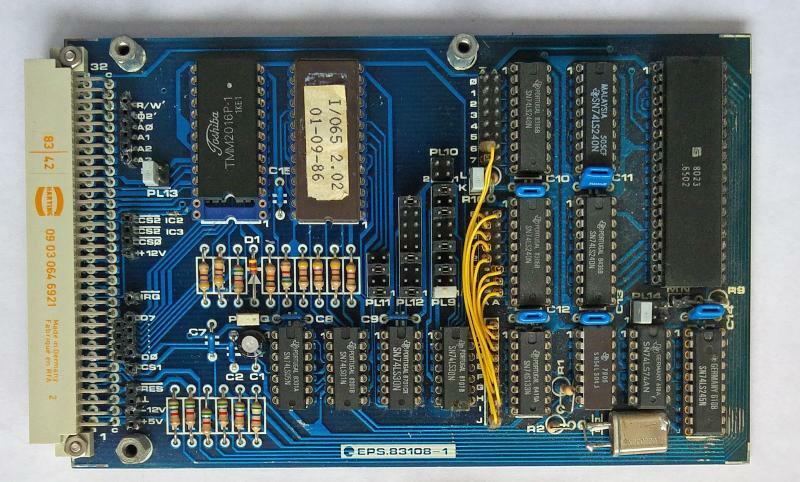 For this Elektor bus Elektuur developed many cards like memory, CPU, Floppy disc controller (OS65D), video cards. 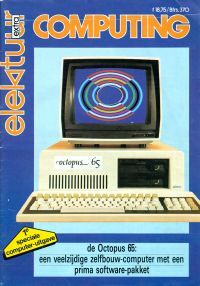 The most advanced systems were published in a series of specials called Elektuur Computing. 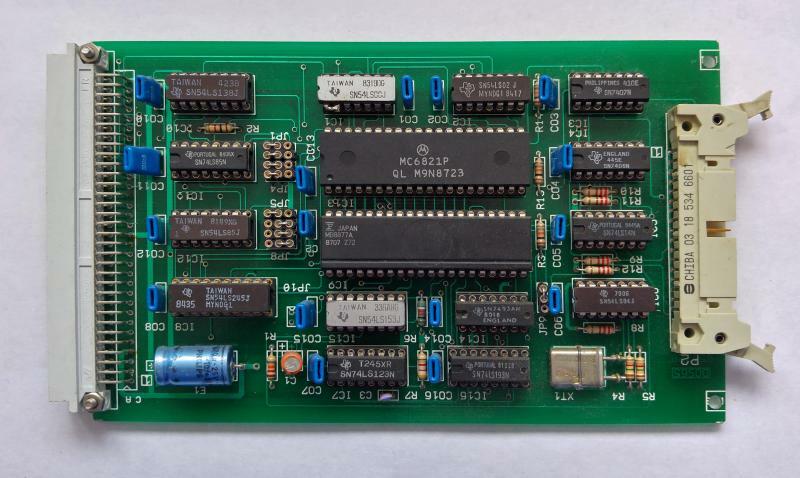 Since the PCB’s were high quality and easy to buy and build, these cards were quite popular in the KIM Gebruikersclub. Adri Brouwer developed a DOS65 system around these with a Junior at the heart. 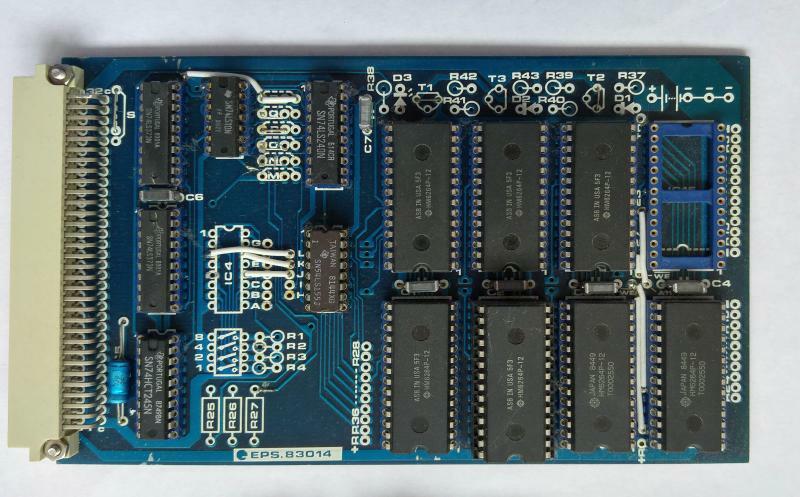 The Octopus system in the first Elektuur Computing brought the CPU card shown on this page and updated memory and videocard and backplane cards. 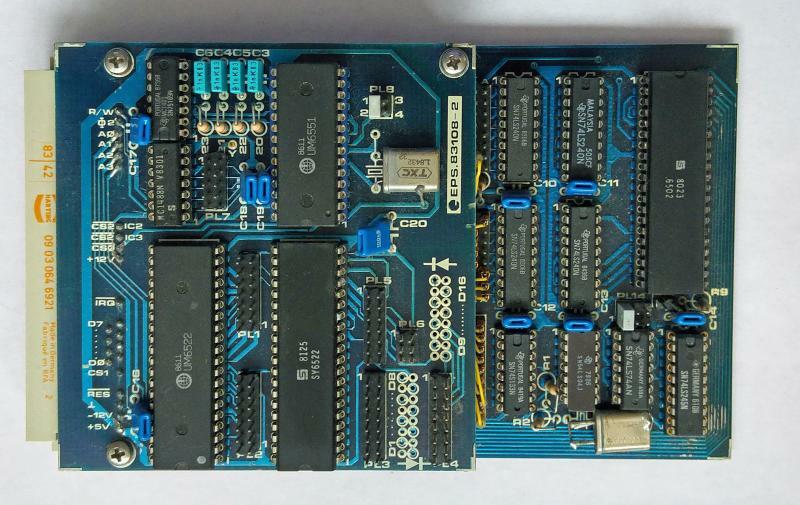 A group emerged, Ad Brouwer, Adri Hankel and Erwin Visschedijk, in the club and they and adapted the Elektuur cards and developed a floppy disc controller card for DOS65, which was much more standard than the weird Ohio Scientific OS65D clone card made by Elektuur. 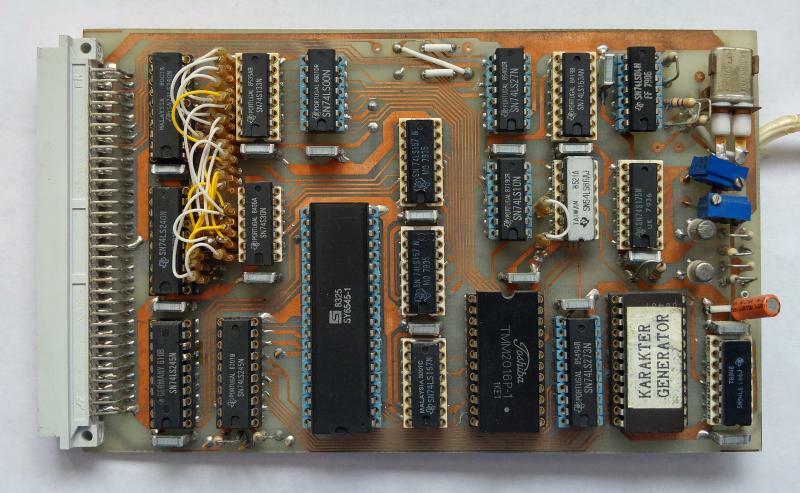 This was the base of DOS65 V2 hardware. 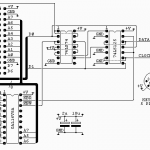 This PDF document describes the Elektuur designs. 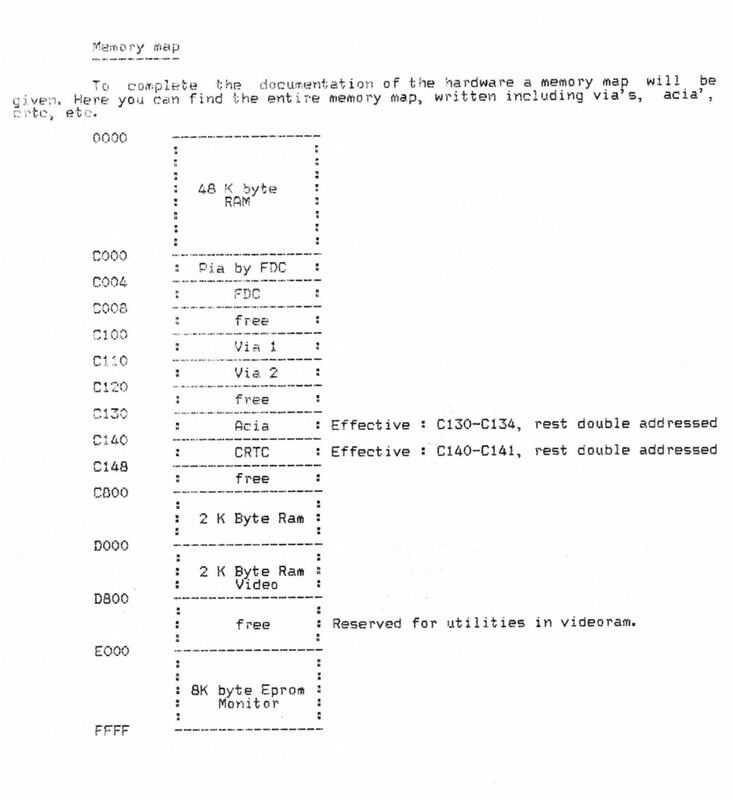 And this PDF document describes the settings and alterations for DOS65 and the DOS 65 FDC card. 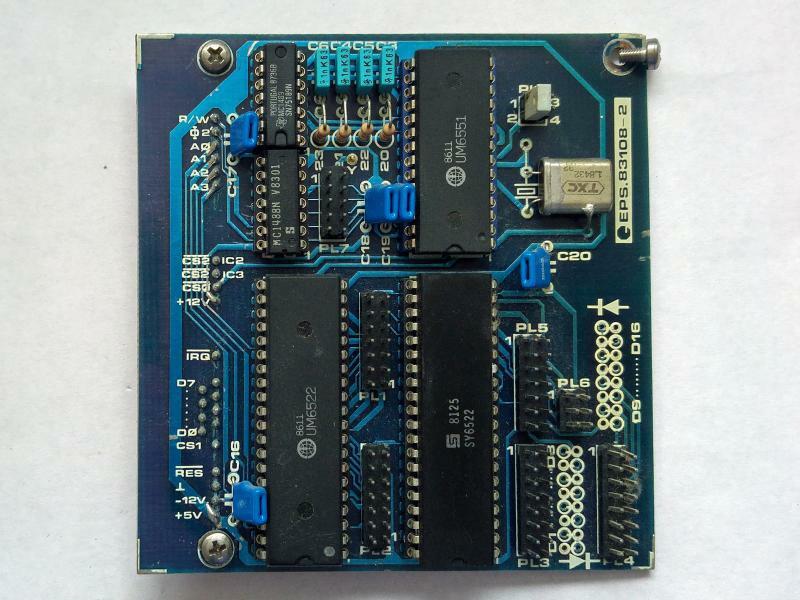 Here the description of the I/O 65 EPROM boot for DOS65 of V2.01. 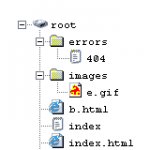 Here various ROM dumps of V2.02, character ROM (normal and Viditel, Junior ROMS etc..